The sun is shining and it's time to hit the road this summer. Let the Lord ride along as you worship to these awesome Christian songs. These upbeat tunes are sure the delight any passenger and you'll find yourself singing along immediately. 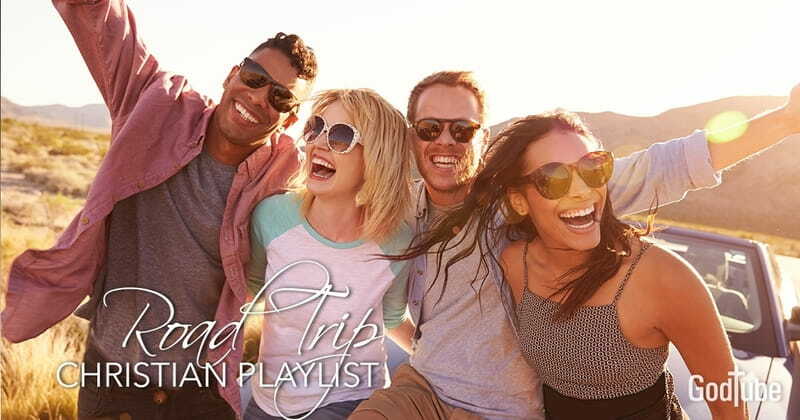 Your road trips will fly by when you've got this perfect playlist. So find a destination, turn on the tunes and enjoy the ride! Carrie Underwood’s Video For Baptism Song ‘Something In The Water’ Will Have You Saying AMEN!